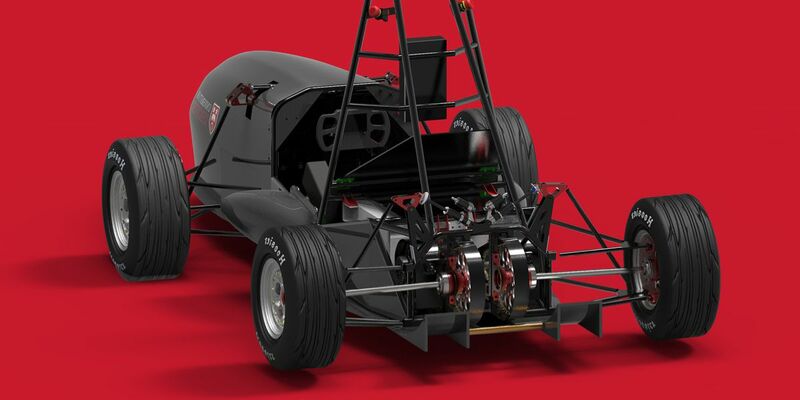 At APT we firmly believe in nurturing future engineering talent which is why we were excited to work with the University of Leicester’s Racing Team again to build their electric racing car to compete in the IMechE Formula Student 2017. The team has a promising chance of becoming the highest placed UK electric vehicle team at the Silverstone event in July, building on their third place success in last year’s event. IMechE Formula Student is the largest student motorsport competition in the world, with over 3000 students from more than 150 teams and six continents attending. 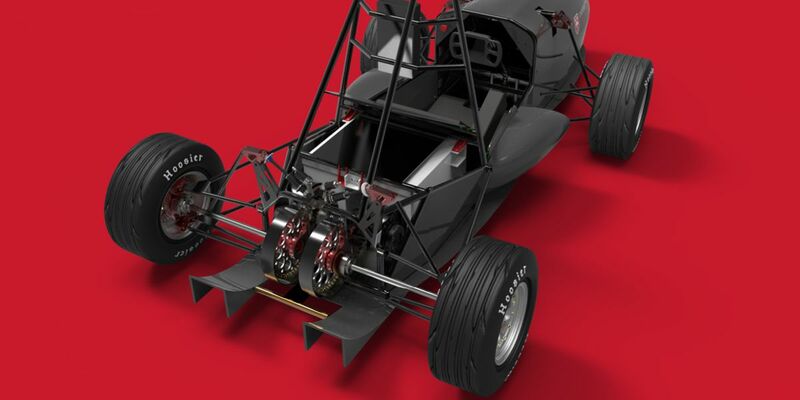 This year the UoL Racing Team, a team comprising of over 30 students from various disciplines, hope to place even higher with an improved design for their electric racing car. As shown through our popular apprenticeship scheme, we are devoted to developing young engineering talent and encouraging the next generation to pursue a career in the manufacturing industry. The UoL’s racing car project was the perfect opportunity for us to further our outreach work and help engineering students. 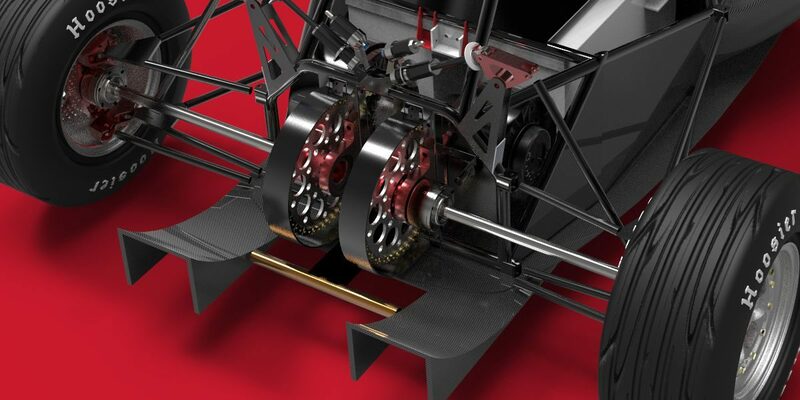 Using the on-campus workshops the racing team were unable to produce the quantities needed of the lightweight inboard aluminium suspension spacers that they had designed, so they sought the assistance of APT’s manufacturing experts. 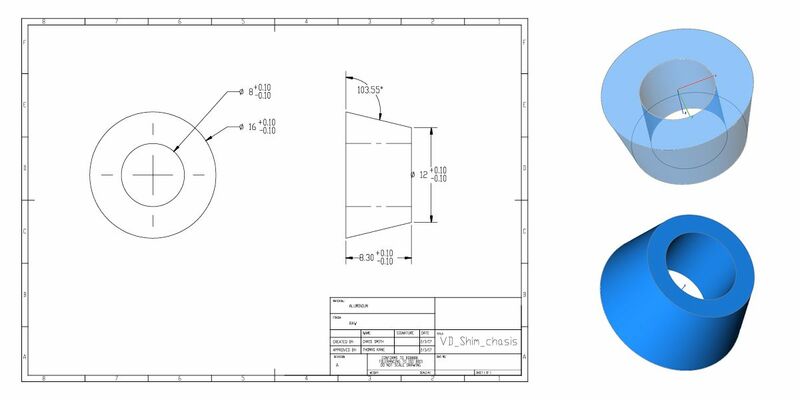 We were able to advise the students on the best design for the manufacture of the parts and working with their 3D files, produced the parts in our Leicestershire factory. 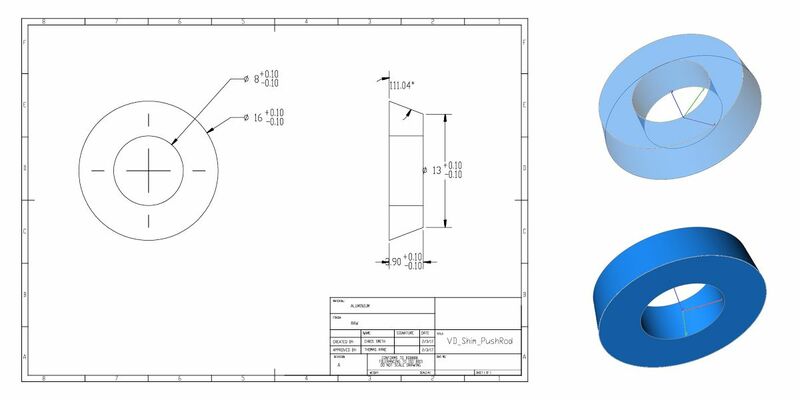 APT is an aerospace quality AS 9100 and ISO 9001 approved manufacturing firm and we apply the principles of this demanding standard to every part produced in our factory, including the turned parts for the electric racing car’s suspension. The IMechE Formula Student event takes place from 20th-23rd July 2017 and APT is honoured to have helped the University of Leicester’s Racing Team to create their all-electric racing car.